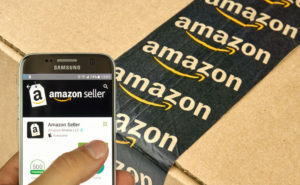 Hackers have been making waves after hitting active and inactive Amazon vendors’ accounts and taking profits in the thousands. Amazon is spending millions of dollars to prevent hacking and online banking fraud. However, even with all of their cryptographic technology and network security measures, the e-commerce giant has not saved its third-party vendors from hacking and fraud. In recent weeks, according to the Wall Street Journal, there have been hackings targeting the growing number of vendors on Amazon. The site reported that hackers access old accounts and proceed to swindle thousands of dollars from unsuspecting vendors and customers. Once they gain access to the vendors’ dormant accounts, they replace the vendor’s bank account information with their own and then post nonexistent products for sale on Amazon Marketplace at a bargain price. Many people usually like to take advantage of the best deals, so they will rush to purchase those products. By the time Amazon is informed about the hacking, those behind it have collected the cash and fled. Buyers are not the hacking victims, though, because they are given a refund once they report on undelivered products. So the main hacking victims are the true account owners who must refund customers who never received the advertised goods. 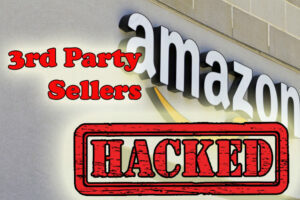 Amazon puts the blame on sellers who they say fails to protect their accounts from the hacking. One lawyer who represents Amazon sellers told Wall Street Journal that some of his clients have been swindled out between $15,000 and $100,000, respectively, as a result of this hacking episode. For instance, Lightning X Products, Inc. reported a monthly sales loss of around $60,000 from its accounts. 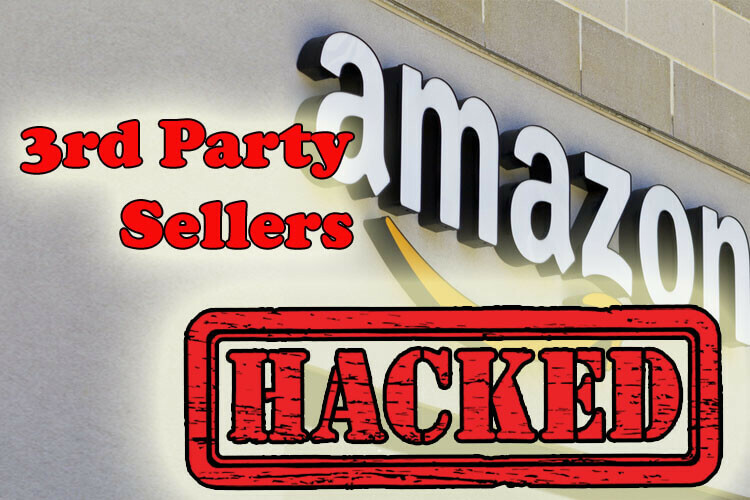 There are several reasons why hackers target Amazon sellers. For instance, there are thousands of vendors making six figures each month by selling merchandise on Amazon’s Marketplace. 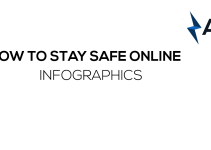 Hackers, therefore, believe that there is enough money to steal by hacking dormant and unmonitored accounts. New York City-based professional makeup artist, Margina Dennis, told NBC News that she has been receiving several emails from angry customers who bought nonexistent Nintendo Switch devices through her account. The artist sells beauty-related kits, so she is wondering why on earth she should refund them for products she doesn’t even sell. Margina also said that this is the second time she is on the hook to refund the customers because of the hacking. She is contesting millions of dollars in debt after her Amazon seller account was compromised. “This issue has been disturbing my mind. It has been frustrating trying to get an explanation from Amazon. Margina reported later last month that she received an email from Amazon saying that her account might have been hacked. She said that she had to wait for two weeks for her account to be closed since the hackers had changed the password, making it hard for her to login. To clean up its online reputation, Amazon has released a statement assuring its users of its commitment to ensure that the site is safe from hacking through its spokesman James Carney. “The company is constantly trying to use innovative technologies to ensure customers and sellers’ information is safe from hacking and can continue doing business or making purchases with confidence,” said Mr. Carney. 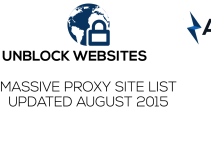 Mr. Carney also gave further measures the company is putting in place to prevent future hacking and attacks. He said that from now henceforth, Amazon will withhold full payment to vendors until it is confidence that the goods have been delivered safely to customers. He also said that customers will be guaranteed a full refund if products they ordered are not delivered or aren’t delivered as advertised. “There have always been several people with bad intentions. These people will always try to take advantage of consumers and internet loopholes to acquire financial gain. We promise that we will continue to outsmart these fraudsters,” the spokesman added. This statement from Amazon also suggests that both customers and third-party vendors should monitor their accounts on a regular basis to ensure that they are not victims of account hacking. Account holders should also create a strong password and enable two-factor authentication. This option adds an extra layer of security and prevents usernames and passwords from being leaked or stolen by third-parties through hacking.